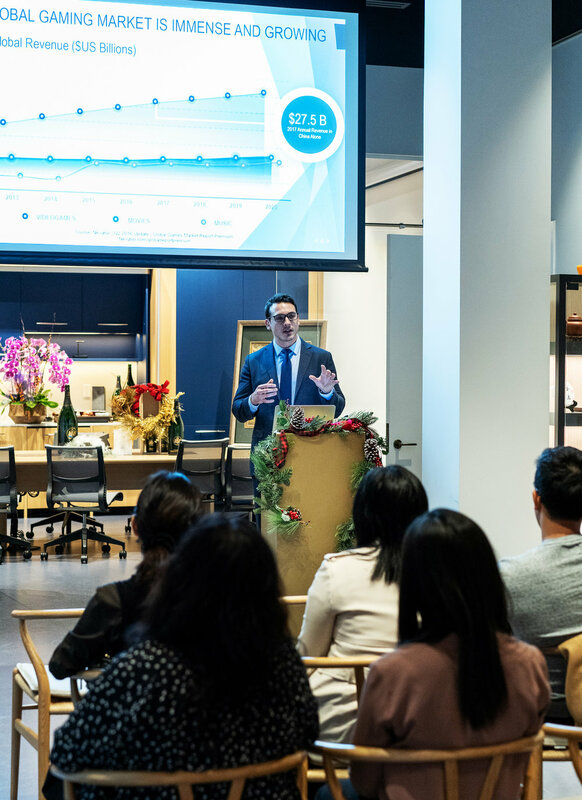 Our team has handled Chinese PR for local, national and international brands, helping our clients craft timely, relevant and appealing stories for the Chinese audience. Below are highlights from our Chinese PR portfolio. 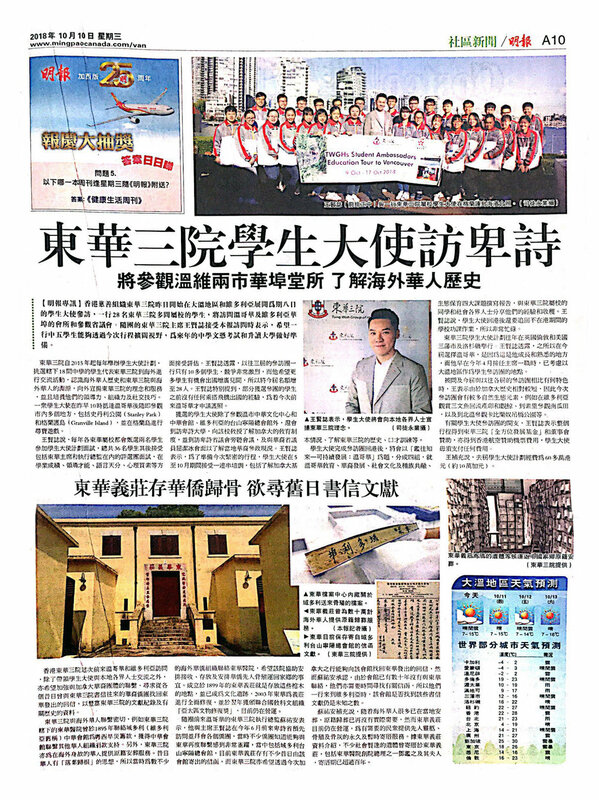 Tung Wah Group of Hospitals is Hong Kong's largest and first charitable organization. TWGH operates 321 services centres, including 5 hospitals and 30 Chinese and Western medicine services centres, 55 education services centres, 229 community services centres that cover elderly, youth and family, rehabilitation and traditional services, as well as the Tung Wah Museum and TWGHs Maisy Ho Archives and Relics Centre, which were established to promote, restore and preserve the heritage and relics of TWGHs, with an aim to protect and preserve local traditional culture. Tung Wah Group of Hospitals Chairman Mr. Vinci Wong recording a television interview segment. The most successful development in Richmond, British Columbia, by Keltic Canada. A masterplan community of 3 iconic residential towers and 1 AAA strata office tower that generated stellar results with 325 homes and offices sold within 60 days. Over 300 esteemed guests joined us for our Beaupassage press and Influencer event to mark the grand opening of The Paramount project. Axion Ventures is an Investment Issuer with majority ownership in Axion Games, an online video game development and publishing company headquartered in Shanghai, China as well as in True Axion Interactive Ltd., its video game development company headquartered in Bangkok, Thailand cofounded with True Corporation. Axion Ventures also maintains holdings in other innovative technology companies. Their latest game called 'Rising Fire' has launched in China as a joint venture with Tencent, the world's largest game distributor by sales revenue. Axion Ventures is a Canadian listed public company in a unique position to have China's online gaming leader Tencent distribute their latest debut Rising Fire.